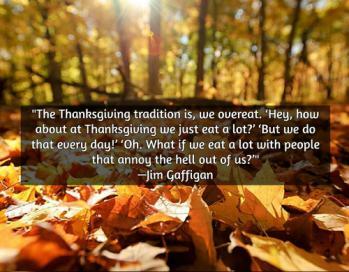 Thanksgiving is drawing very near and it’s something very important and grand to miss. 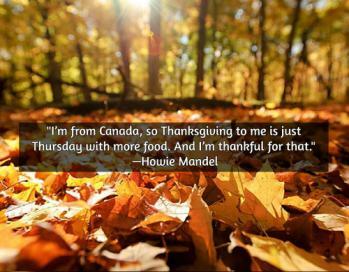 Well, this celebration only happens once a year— every fourth Thursday of November in the USA and second Monday of October in Canada. Thanksgiving is not just an ordinary occasion, but rather a big one that gathers the family in unison with a dining table full of mouthwatering dishes like roasted turkey, pumpkin pie, fruit salad, and a home filled with fall ornaments like carved pumpkins, lighted candles, and dried leaves. 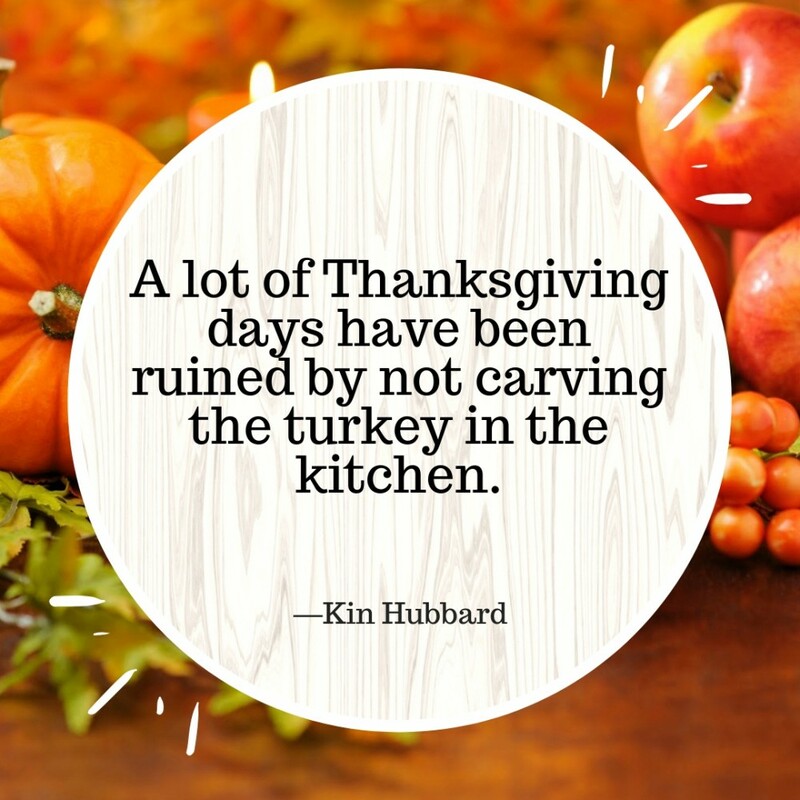 Every Thanksgiving also marks the opening of the festive season— Christmas, so shopping is very popular among all walks of life. 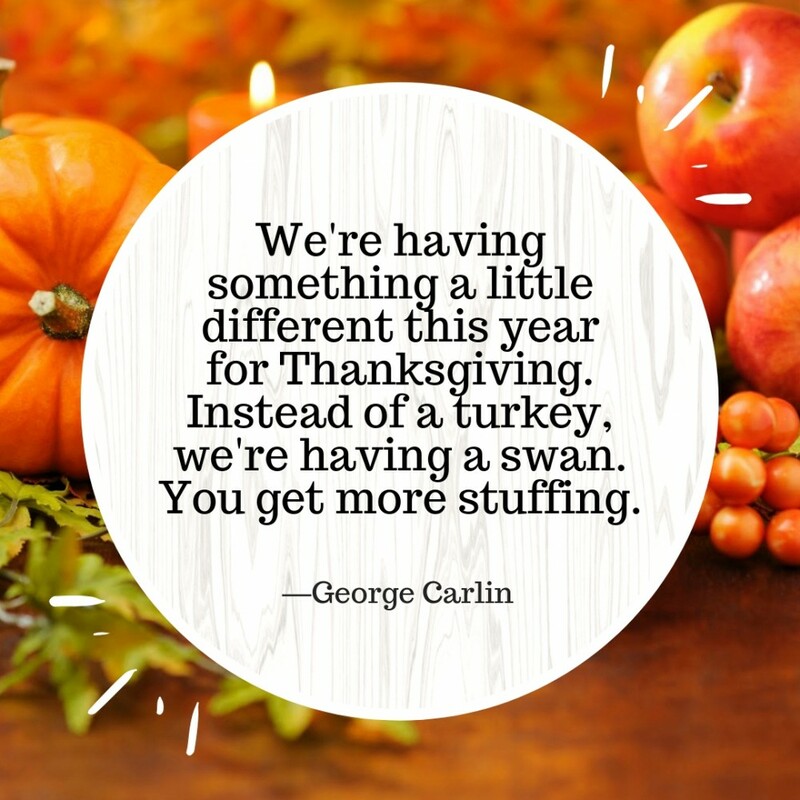 But aside from the shopping madness, there are many activities you will surely enjoy of like attending the ever impressive Macy’s Parade, travelling with your family, go cycling, or play games with your kids. Though Thanksgiving is and will always be associated with heavenly feast of foods, the underlying beauty of this special occasion is about reliving the special bond of a family. Make this year’s Thanksgiving more laughable and unforgettable by striking up some funny Thanksgiving quotes that will definitely stir some hearty laughter and smiles all throughout the night. 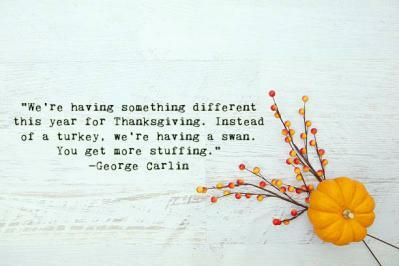 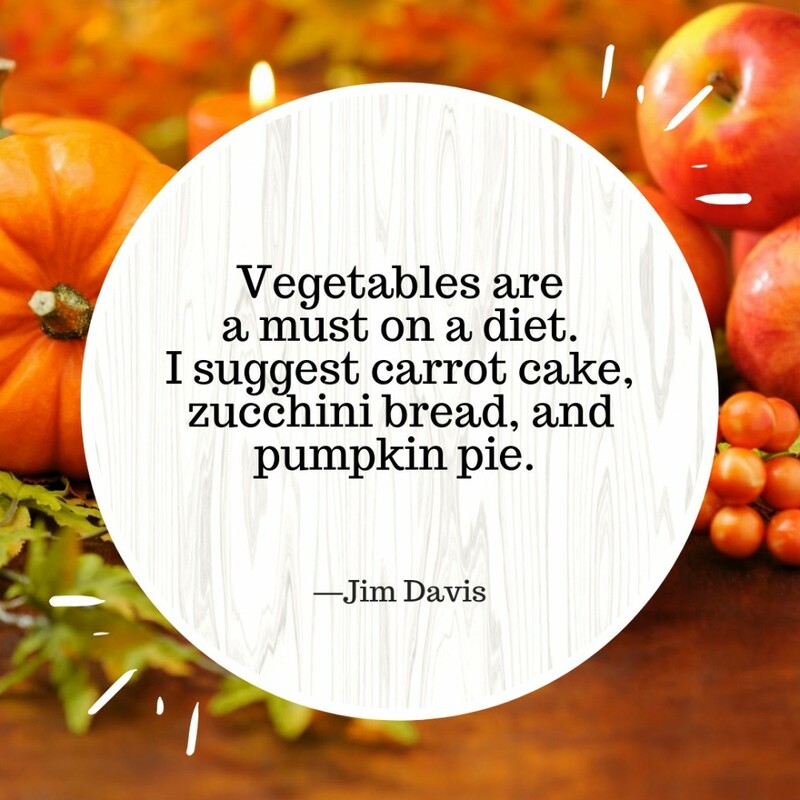 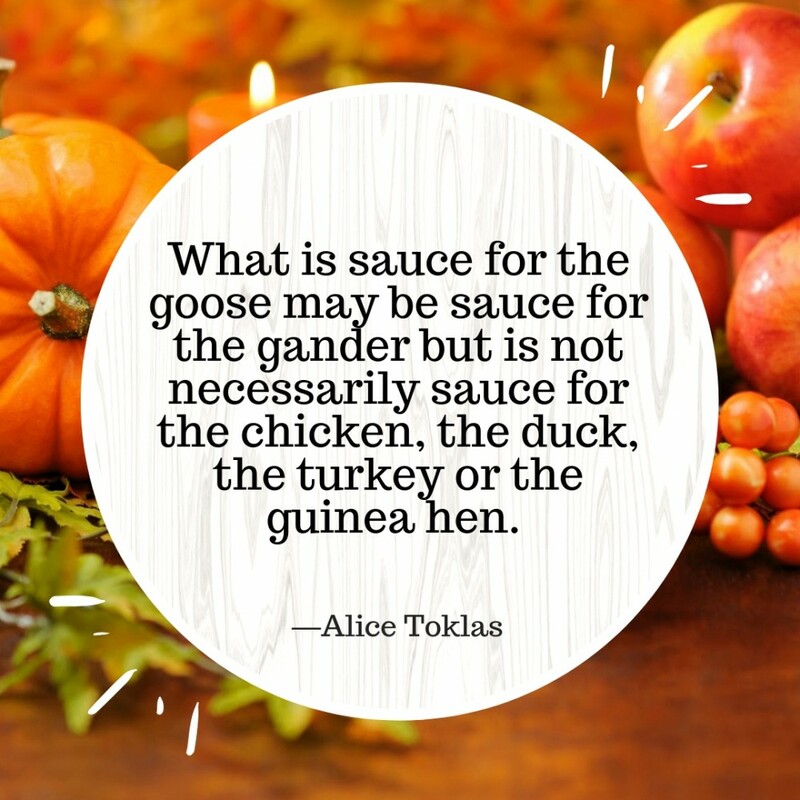 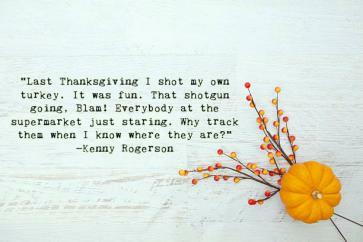 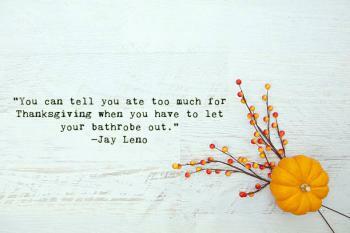 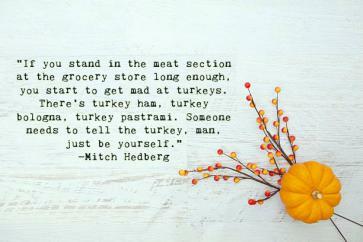 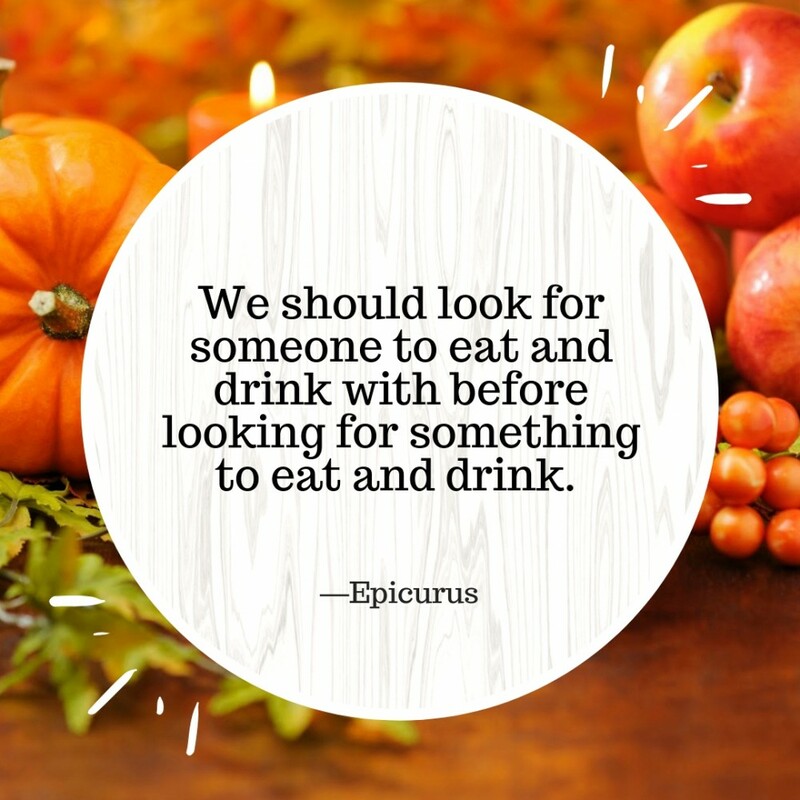 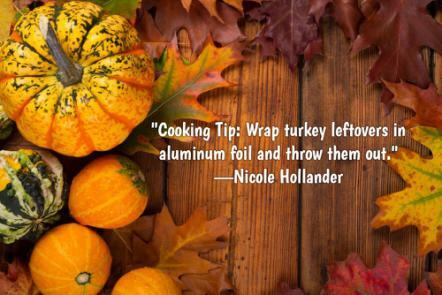 Enjoy these funny thanksgiving quotes with your friends and family.